This 5 bedroom villa is located within the Four Corners community. 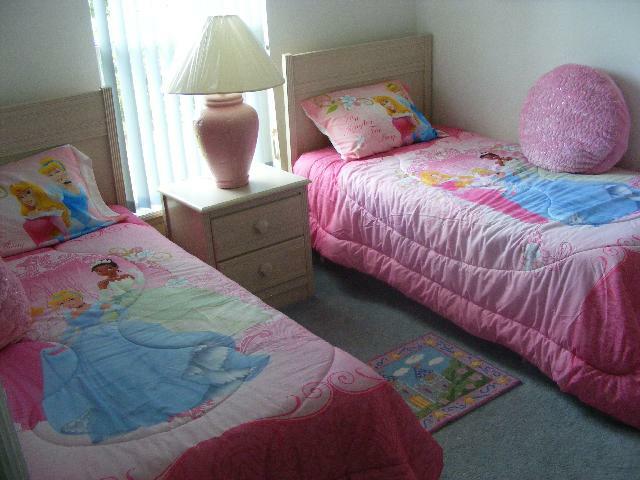 This community is only about 15 minutes from Disney World! There are also many golf courses close by. Fantastic shopping facilities with Walmart, Targets, Post Office etc all within a 3 minute drive! The villa accommodations include 5 bedrooms, with 1 master bedroom with ensuite, 2 bedrooms and 2 twin bedded rooms. There is a large lounge with dining area, a large fully fitted kitchen with breakfast table. There are 2 bathrooms, a utility room located in the double garage with washing machine and dryer. There are many attractions within a short drive from the house making this a great villa for your next Florida vacation. El servicio prestado por ustedes ha sido muy satisfactorio por lo tanto no dudaré en elegirlos en nuestros próximos viajes. Excelente servicio prestado!!! Mi familia llegó de Ecuador y se hospedaron en una de las villas. Quedaron encantados con la comodidad de la casa, el ambiente, la ubicación. Esta a pocos minutos de los parques y tienen centros comerciales y tiendas a su alrededor. La casa le falta mantenimiento, no habia licuadora, sartenes muy desgastados tenia sobrecamas y ropa de camas tirados en los closet. The house was easy to find and in a grate location to anything we needed. It was to cold to use the pool but it looked well taken care of. 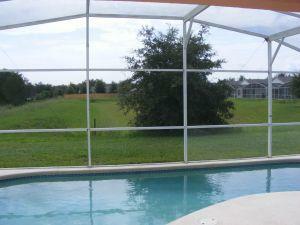 The Floridabestvillas team was very helpful and I will recommend them to all my friends. A big thank you to Mayra who helped us made this last minute stay possible.